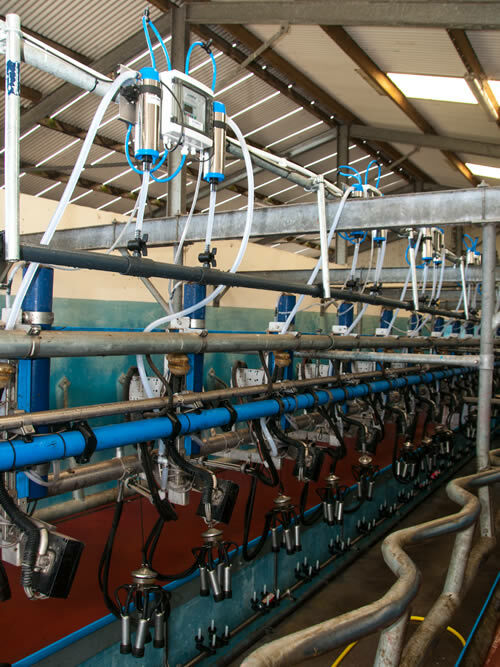 For nearly 50 years Cotswold Dairy Equipment has been developing and manufacturing milk management solutions which enable the production of high quality milk worldwide. The milking process should be at the very heart of every dairy farm. 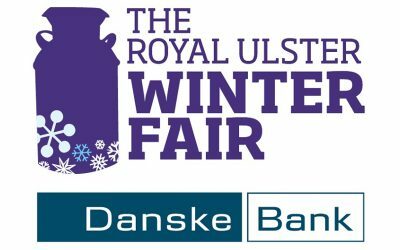 Producing a quality product which meets the high standards demanded by today’s customers is critical to the success of every dairy producer. To achieve a top quality product, milk must be produced to the very highest hygienic standards. 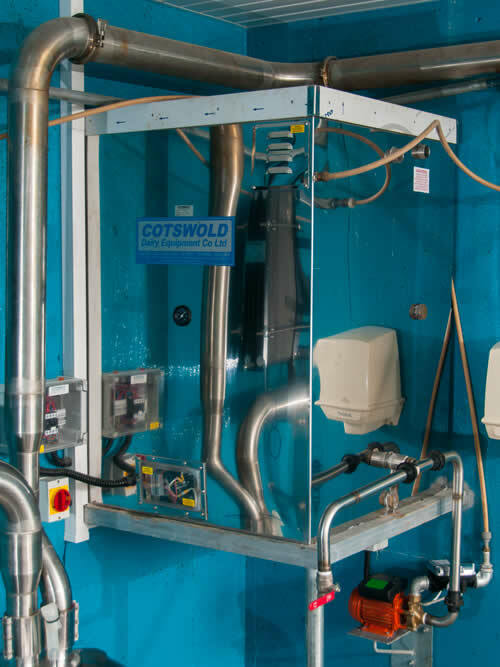 Cotswold Dairy Equipment provide milking parlour milk management solutions to facilitate this. 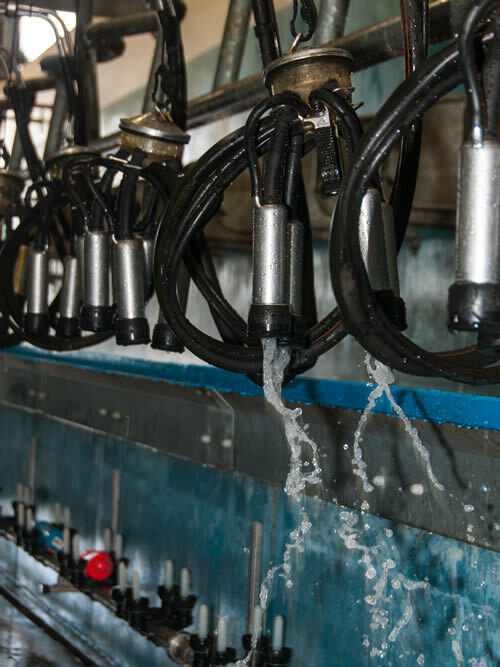 Milk should be harvested quickly and effectively, stored under hygienic conditions through the use of top quality well-maintained equipment while at all the times maintaining the health of the cow. Results of Top Quality Milk! 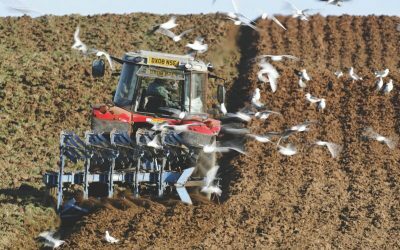 Our Products are Sold Through Distribution Partners; Partners who are Carefully Selected and Trained by the Cotswold Team to the Highest Standards. 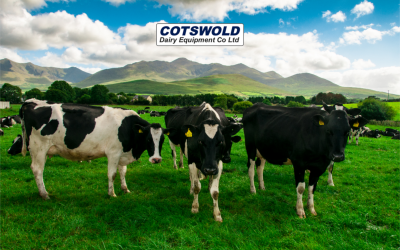 To find your nearest Cotswold Dairy Equipment Dealer, please get in touch. Please complete the form to request a Dealer account login. You will hear back from one of the Cotswold team shortly. Alternatively call us on +44 1 993 774567. 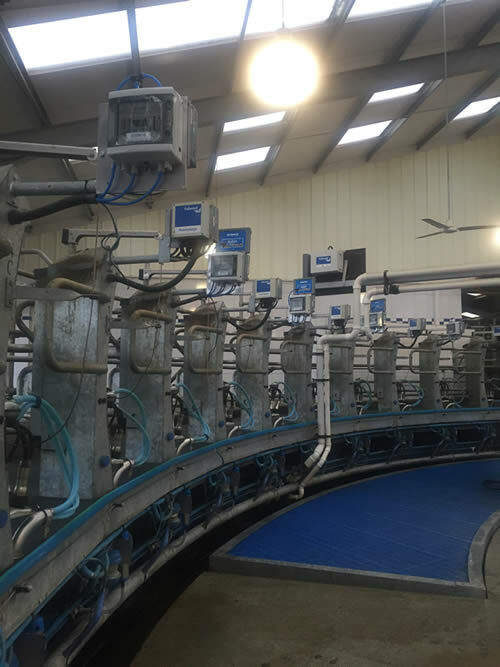 Cotswold Dairy Equipment has been developing and manufacturing milk management solutions which enable the production of high quality milk worldwide.